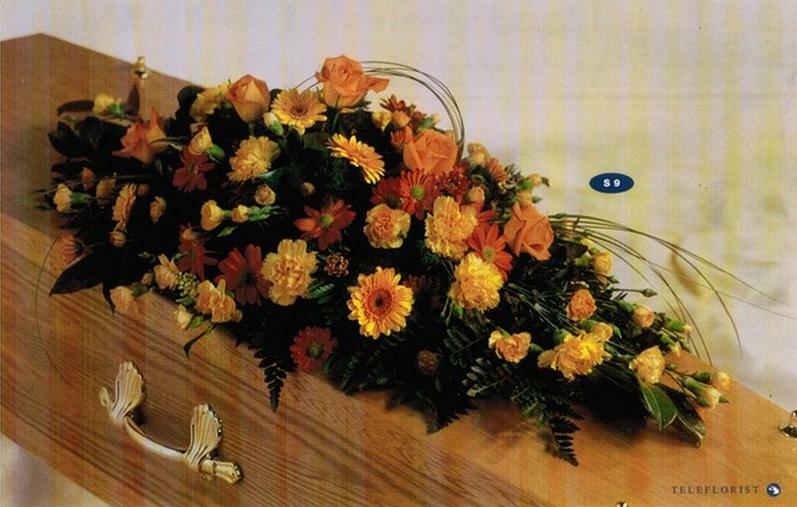 Flowers at a funeral are a simple and beautiful way to create a personal tribute for your loved one. Our range of floral tributes includes a selection of bouquets, wreaths and sprays, through to coffin displays and specialist designs. All of our floral tributes can be tailored to suit individual tastes. 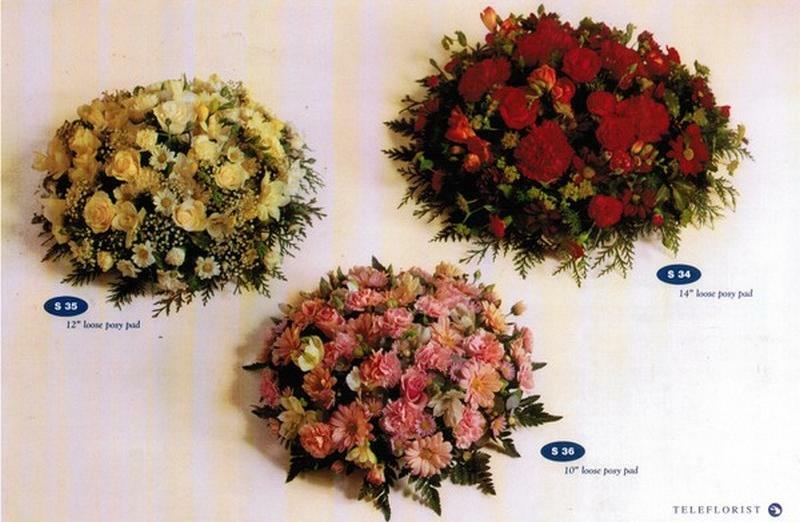 You can view our range of floral tributes below. 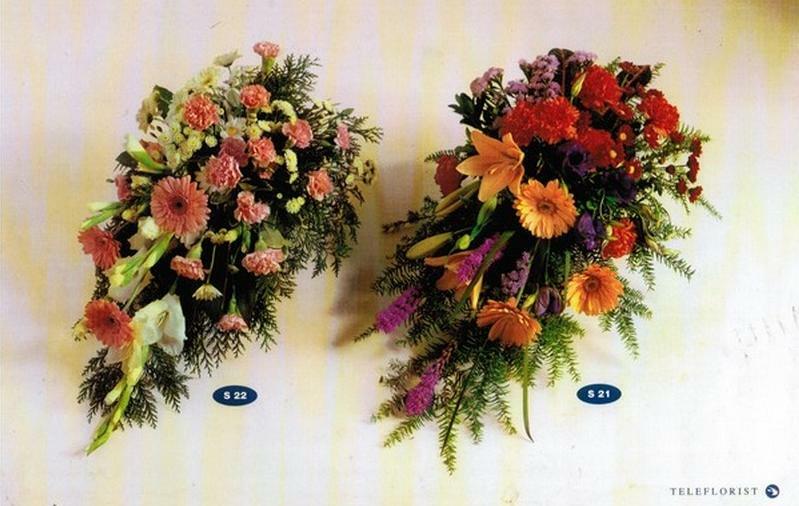 We can provide bespoke tributes to your own designs, and you can choose alternative colours and flowers to the arrangements shown. All of our floral tributes are available in a choice of colours and sizes. Please contact us to discuss your requirements, our experienced florists will meet your specifications and provide you with a stunning unique floral tribute. Our Services Include All Of The Below & More, All Services Can Be Tailored To Suit Your Individual Requirements.